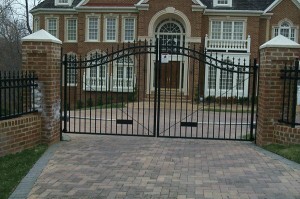 An automated gate system can still look stylish while also protecting your property. While some fences are charming and have the right look, and others a functional and provide proper security, many home and business owners have begun to seek a fencing solution which has it all. Many savvy home and business owners choose an automated gate system to up their security prowess without sacrificing curb appeal. Here are some of the many benefits of utilizing an automated gate system for your property. 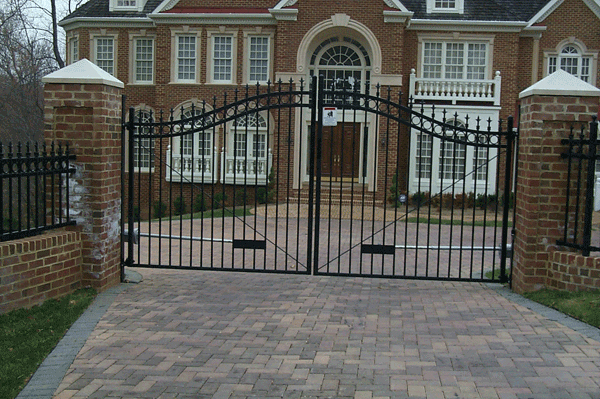 An automated gate system is ideal in a number of situations. Whether you have pets or children you would like to be able to play safely in your yard, or are looking to keep unwanted trespassers out of your commercial property an automated gate system is perfect. If you travel often for work or pleasure, an automated gate system allows you to travel freely without worrying about strangers on your property. While many people want a safer property, few people want to feel like they are living in a prison or fortress. An automatic gate system provides heightened security, while melding seamlessly in with a number of fence materials so you can have the look and the security you want. The property value of any residential or commercial property can change and grow as strategic improvements are made. Whether you are protecting a business or home, an automated gate system increases property value by expanding both your property’s security and curb appeal. Automated security gate systems can be customized in a number of clever and creative ways to suit the look of your property and your security needs. Would you prefer a gate that swings open, lifts, or recedes into the perimeter? Are you looking for password protected access or remote operation? What fencing material will you choose? The sky is the limit. Have more questions about how to get your wood fence looking brand new for the summer? Hercules Fence has extensive experience in repairing and constructing fences made out of any and every material. Our experienced team can help meet your fencing needs, whether they’re residential or commercial, for the right price. Give us a call at 757-316-3600 or visit us online. To see examples of our work and keep in touch, don’t forget to follow us on Facebook, Twitter, Google+, LinkedIn, Flickr, and Pinterest. This entry was posted on Friday, July 1st, 2016 at 7:28 pm. Both comments and pings are currently closed.